Happy Friday! So I forgot blood oranges were in season and was pretty excited when we went to the farmer's market and there they were! 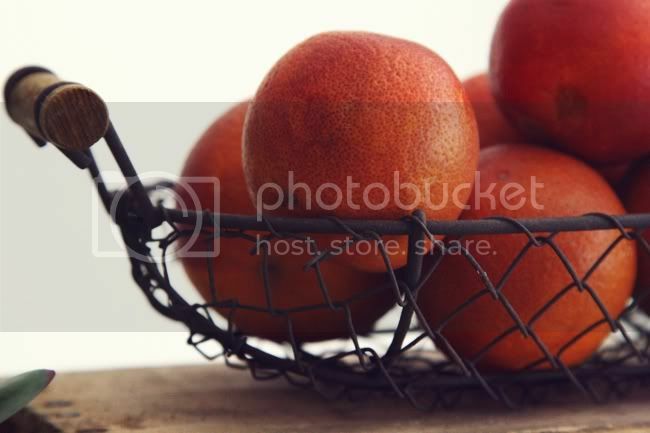 I may have gotten carried away with taking photos of these but I have to say blood oranges are definitely one of my favorite fruits. Top 5 for sure! Along with cherries, pears, raspberries, and mangos.. yum. What are your favorite fruits? They're just such a cool fruit and super sweet! Has anyone ever not tried a blood orange? 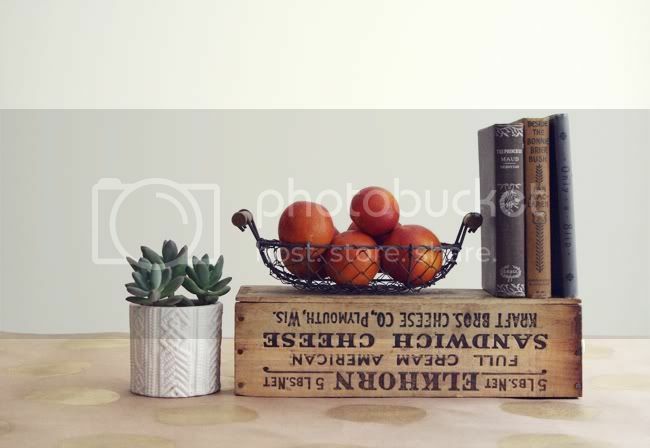 I may have eaten 4 or 5 in the duration of taking these photos ;) So what are you up to this weekend? I mentioned I'm in New Orleans.. we have a pretty packed schedule but I am excited to explore on Sunday on my own. Thanks for all your suggestions from the other post. Hope you have a wonderful weekend friends, see you on Monday! 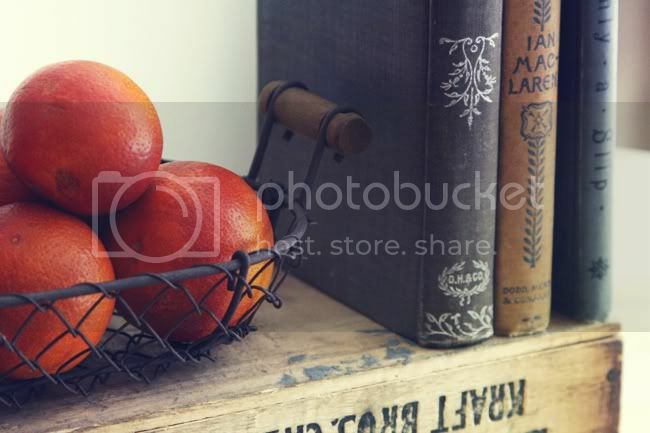 I've never tried a blood orange but I am an orange fanatic! What does a blood orange taste like compared to a regular orange? Oh my goodness - I just had them for the first time last week and fell in love :) I'm partial to blackberries, myself. 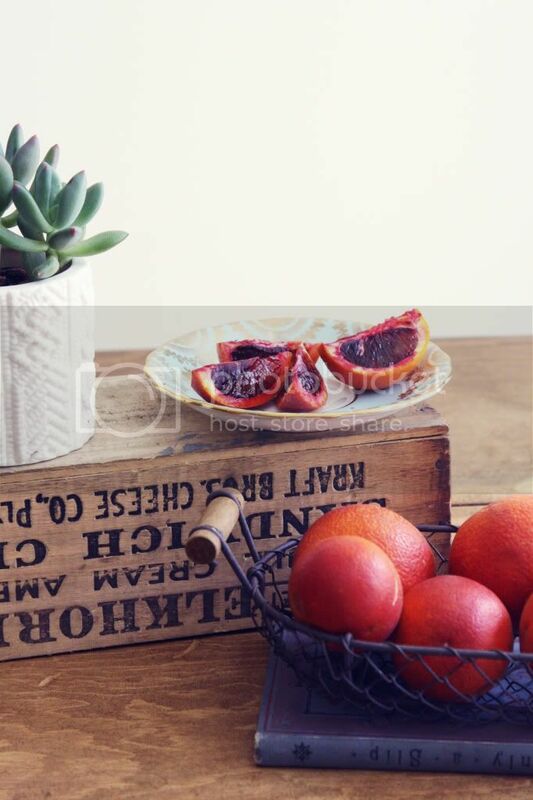 Blood oranges are awesome! It's definitely one of my favorite juices. My favorite fruit however is the pomegranate; they're so exotic, and so much trouble to eat but they are soooo delicious! I also love how significant they are in mythology, especially with Persephone and Hades. Ancient fruit is awesome! I don't think I've ever tried one before. My fave is definitely strawberries + mangos! I love blood oranges! They are delicious (in drinks and desserts) and they are so pretty! I love these photos. Danni, you style food like none else. I haven't tried one, and I don't think I would...they really look bloody ICK!! 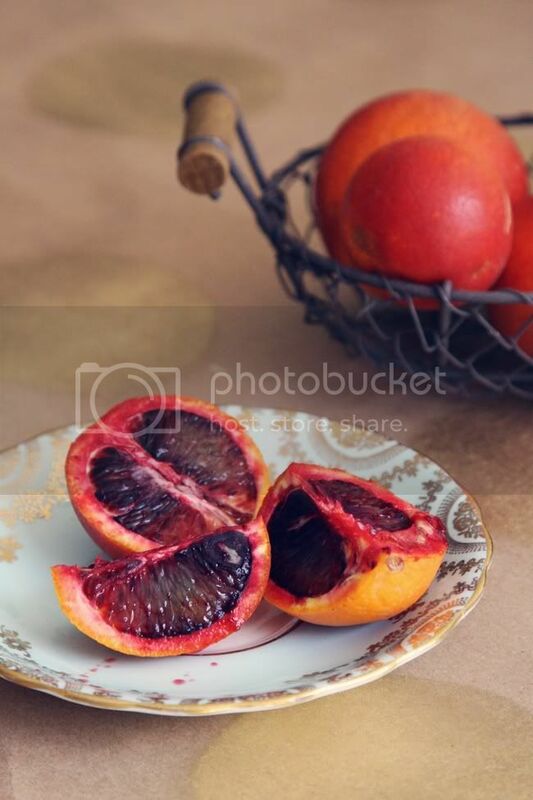 Have you seen the feature on The Everygirl about cooking with blood oranges? 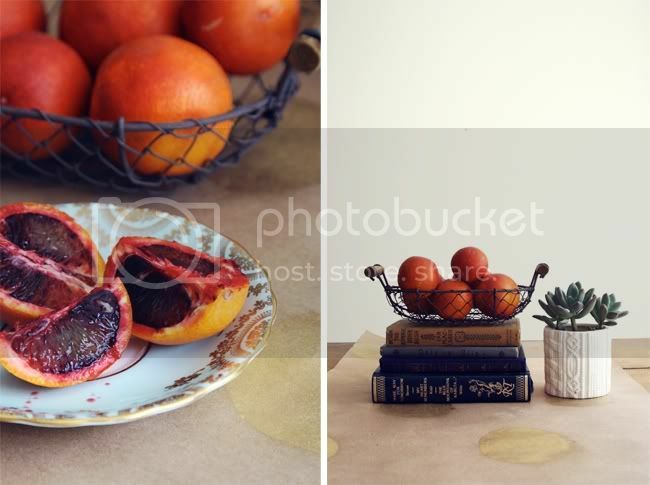 They have five different recipes all using blood oranges and they look delicious! I've never tried one either - but this certianly makes me want to!! I have never even heard of these....ever. maybe I will have to search for them. I've never tried an actual blood orange before (only in juice form). They look scrumptious. My favourite fruits are strawberries. I've never heard of them,until now. I will be on the look out. By the way I can't wait to hear all about your trip to NO, my husband and I want to go there for our first wedding anniversary,have fun!! those look delicious! I've never tried them, but am interested now :) My faves are grapefruit, strawberries, peaches, and kiwi! I made chocolate bundt cake and used the blood oranges for some icing, the combination was delicious.. the best cake mix I have bought is the chocolate cake mix from trader joes, yum! you captured these so beautifully! I didn't know the fruit was like that inside! Now I know why they are called "blood oranges". Great photos! 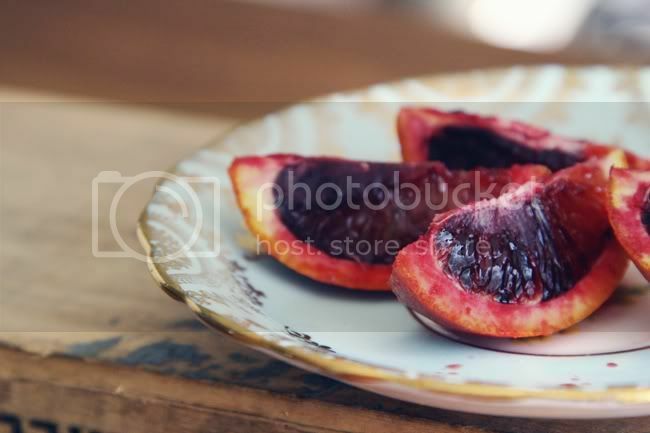 I just love blood oranges, they're so much sexier than regular oranges! I love this. What great color! They look gorgeous, must put them on my shopping list. I'm very partial to strawberries and nectarines myself. Amazing photographs! I would love some quick advice on the sizing of your photographs. I love how they all fit together like a puzzle and everything is in proportion. Can you share what you size your photos to (both landscape, portrait and the 2 side by side portraits). And do you put them together in photoshop? Thanks so much. I have never tried a blood orange before, but now am very curious what the difference is from a regular orange! Philippine mangoes are my fave :) and strawberries (especially with nutella! ).